Butch Walker: Music’s Clark Kent. Clara Cullen talks to Butch Walker. Available on iTunes now! The album – The Spade – is out on CD & Digital on the 29th of August in the UK. The first single from Butch Walker & The Black Widows forthcoming album The Spade is out now! Pre-order your digifile CD of The Spade direct from the Lojinx online shop. iTunes pre-order coming soon. Maybe It’s Just Me…: So a spider, a Dixie Chick, and Bryan Adams all walk into a bar……. 29th August in the UK! 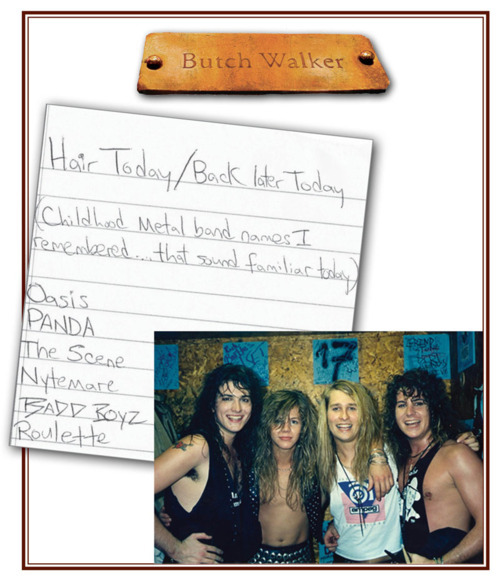 “Summer of ‘89” – off the upcoming album The Spade – available on 8/30! 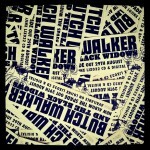 We’re very excited here at Lojinx to be releasing Butch Walker’s new album in the UK. Out on 29th August here, “The Spade” was made with his band The Black Widows and is, as you’d expect, bloody brilliant. He’s playing a solo acoustic show in London at The Borderline on 18th July – very much looking forward to that. Me and the Black Widows have been hard at work getting everything together for our new record to be released on Dangerbird Records and it will be coming out on August 30th!!! We are so damn proud and excited for this collection of music written by me and the band, and we can’t wait for your tiny little ears to be filled with it. The first song you will be hearing from it is a song called “Summer of ‘89” and it is a scorcher! Hope you enjoy it as much as we have recording it, and just so ya know, the whole record is live show tested and approved. You’re gonna party. I promise. If you love Justin Bieber… Then you will hate this probably.. But hey, can’t please everybody! Enjoy your summer and drink one back for us. p.s. Thanks to the kind folks at Tumblr for premiering the song!